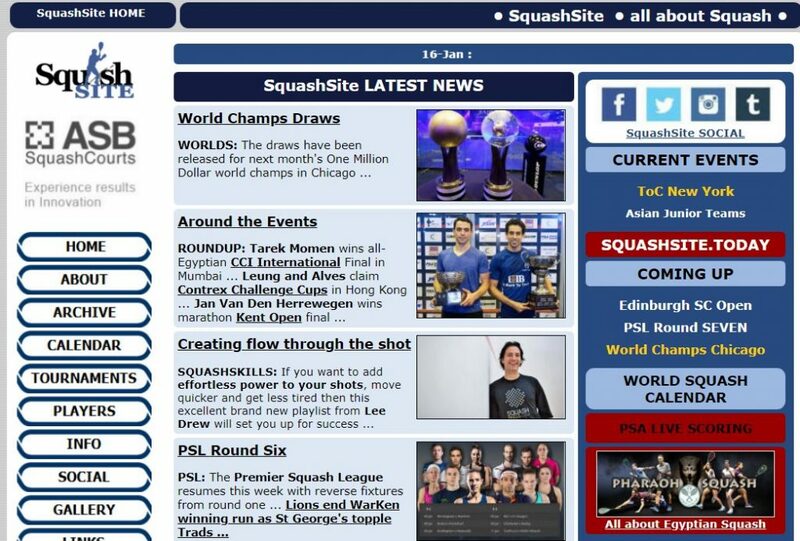 SquashLab is a unique squash coaching and training programme that will take your squash game to the next level, founded by former world #2 Liz Irving. 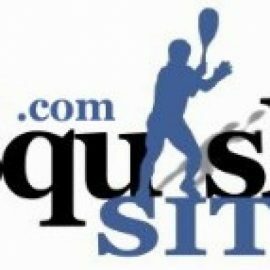 Liz includes loads of carefully selected professional free coaching videos and shares the squash techniques that helped Nicol David become an 8-time world champion. 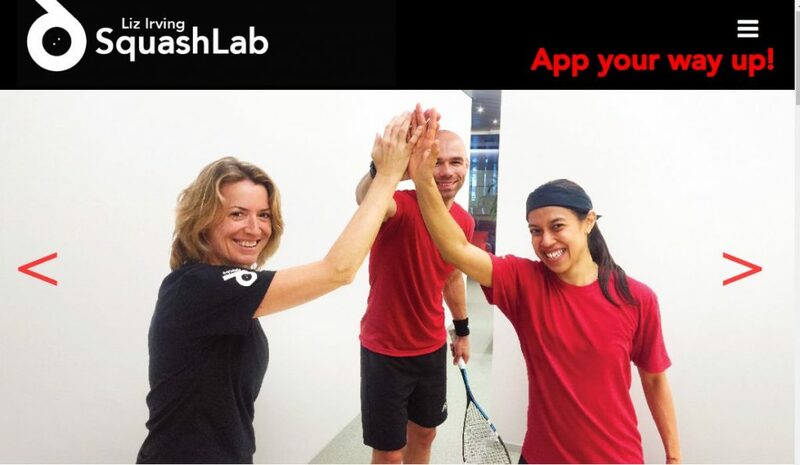 The SquashLab app can be used by players of all levels beginners, intermediate and advanced to help them with their game and improve their play. 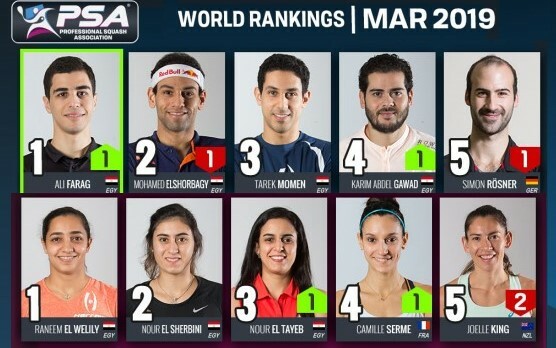 The coaching programs are especially useful for Coaches who are looking at complementing their approach with world class coaching and training videos and programs.